Load shedding is here to stay. We can ignore it, we can fight against it, but the reality is that load shedding will remain a challenge to South African businesses for the foreseeable future. As more businesses move to the Cloud and offer employees the opportunity to work remotely, the need for mobile data access becomes more apparent. Adding to this Eskom’s continued load shedding, it is a wonder that all companies are not moving across to mobile access, Cloud computing and remote working. Caxton & CTP Publishers & Printers Limited, is recognised as one of the largest publishers and printers of books, magazines, newspapers and commercial print in South Africa. 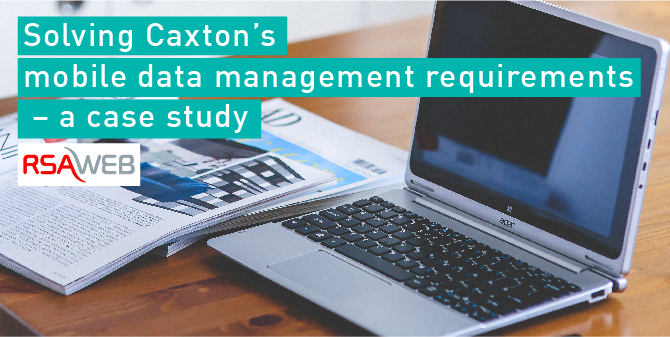 Publishing a number of newspapers and magazines, Caxton employs approximately 5 500 employees and has over 40 different divisions within the business, all of whom have varying mobile connectivity needs. Nowadays when most people think of wearable technology they think of sports aids that monitor and track your movements or assist with GPS while you exercise. But wearables actually extend beyond this concept to all sorts of new products with a wide range of focuses and capabilities, including eyewear, wristbands, ‘jewellery’ clip-ons, smart watches and wearable cameras like GoPros. A fun, nifty product that we found is the Narrative Clip 2 a wearable camera that takes automatic photos of ‘life as it happens’, which are then shared through its mobile application. These ideas have certainly come a long way from the calculator watch of the 1980’s; arguably one of the first pieces of ‘wearable technology’. “Failing to plan, is planning to fail” – Alan Lakein. I believe that no statement holds truer when taken in the context of development. It is for this exact reason that as developers, we often dedicate entire sprints to planning and laying out required technical functionality/specifications. The technical specification is a powerful tool, its usefulness transcends merely defining scope and complexity.. I would go as far as to say, that any development requirement should be furnished with a technical specification document or breakdown, irrespective of how easy/complex it may seem. Complexity in fact, is one of the major issues that a specification document addresses; and it is through that breakdown and the creation of that technical document, that all assumptions and ambiguity are put to rest. In short, a technical specification document provides developers with clearly defined goals and direction, and ultimately allows for better management of stakeholder expectations. You don’t have to be a futurist to know that the mega trend for 2015 revolves around “The Internet of Things” or “IoT”. While the idea that more and more devices can become “smart”, enabling the reporting of useful data back to the cloud, is not new, it is increasingly front of mind and has a number of big brand consumer electronics companies salivating. What does the future hold? When thinking about the future of the digital economy or digital marketplace, brands and investors need to consider consumers’ growing and changing online purchasing trends, as this is where the greatest business opportunities will lie. 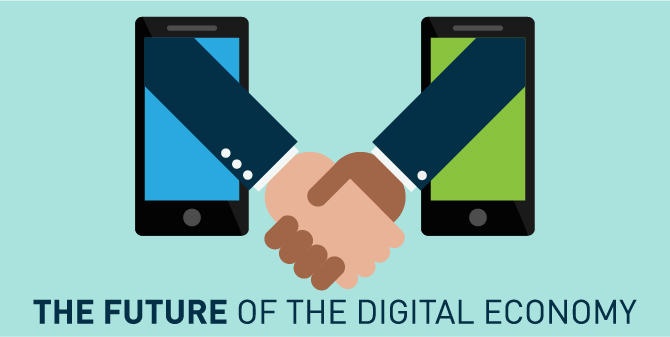 Wanting to know more about this, I found a recent article by the Harvard Business Review that highlighted research into how the digital economy has been evolving since 2008 and where it is likely to develop in the future. 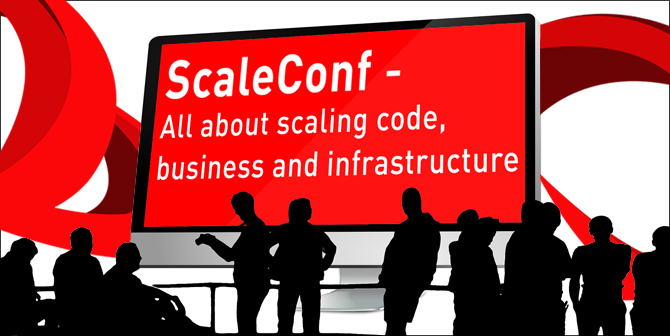 Now in its fourth year, ScaleConf is a three day annual conference centred on the Internet and the need to build websites to sustain the rigors of today’s traffic and usage. With WiFi sponsored by RSAWEB, this year’s ScaleConf took place at Kirstenbosch Gardens from 4th – 6th March and included a host of local and international speakers such as Franz Struwig from Garmin, Willem Van Biljon from Takealot and Charity Majors from Parse / Facebook, to name but a few.